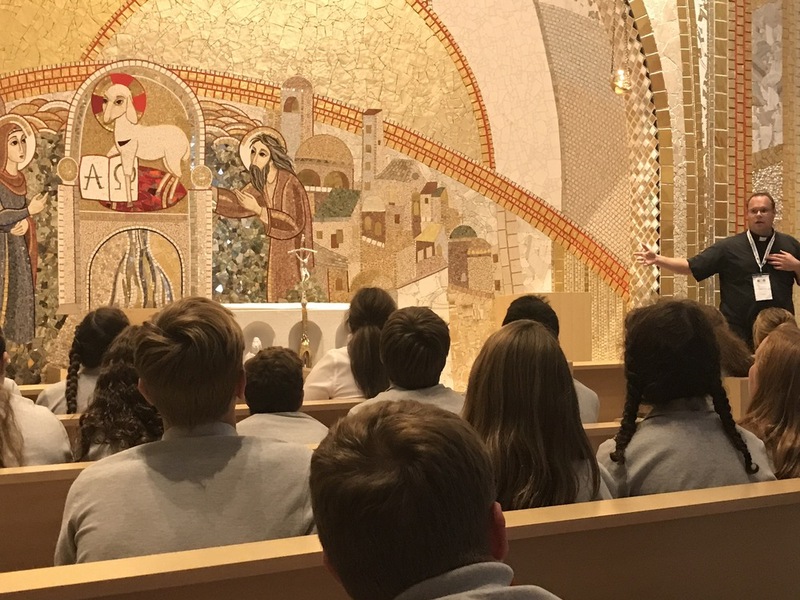 "Saint John Paul II National Shrine brings a spiritual element to a cultural tour." We orchestrate every detail for your group to experience Washington, D.C. in a cultural and spiritual realm. Arlington National Cemetary, National Archives, Newseum, Holocaust Museum, Smithsonian Institute, World War II Memorial, Martin Luther King, Jr. Memorial, Washington Monument, Lincoln Memorial Reflecting Pool, Thomas Jefferson Memorial, Franklin Delano Roosevelt Memorial, Korean War Veterans Memorial, Ronald Reagan Building, Museum of Natural History, United States Capitol Building, a tour of the White House and a ride on the Metro.